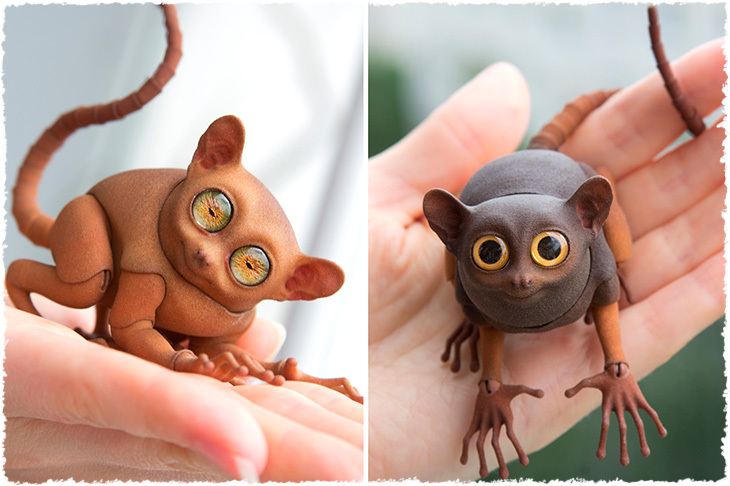 Tarsier is the first bjd doll by Walloya Morring. It has many different options for ordering. There are horns, ears, mouths, eyes, wings, colors and other.